Audioboom / Eric Bachmann talks 'No Recover,' parenthood, fear, his singing voice, Archers of Loaf, more! 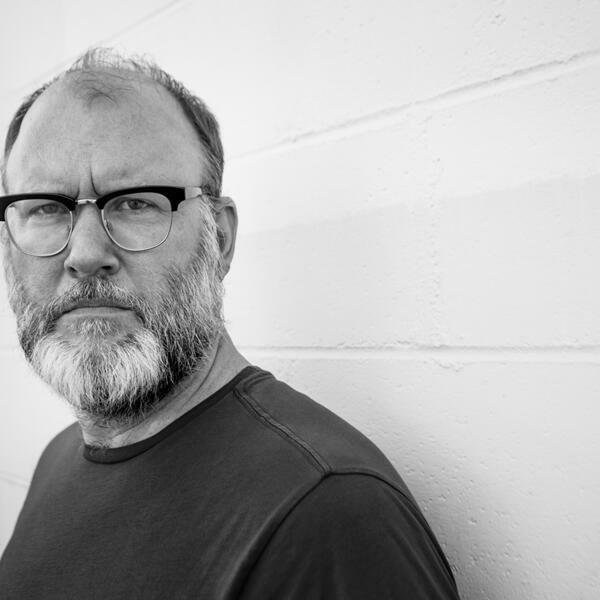 Eric Bachmann talks 'No Recover,' parenthood, fear, his singing voice, Archers of Loaf, more! Eric Bachmann tells Vish about fear, expectations, and parenthood, his changing singing voice and modes of expression, his perspective on Archers of Loaf, his wondrous new Merge Records release, No Recover, and much more! Supported by Pizza Trokadero, the Bookshelf, Planet Bean Coffee, and Grandad's Donuts. Iain Reid on his novel 'Foe,' coupling and confinement, farm life, Charlie Kaufman, METZ, and more!